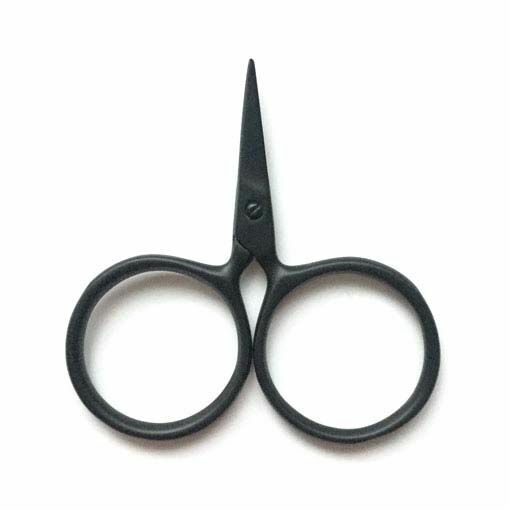 We are head over heels in love with the Kelmscott Designs Putford Scissors. 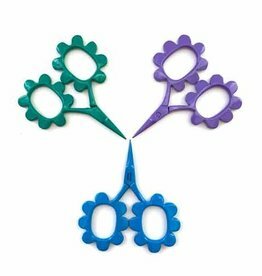 Their whimsical shape will put a smile on your face every time you need to snip loose threads or yarn ends. 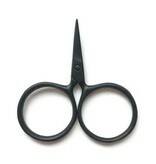 Made from stainless steel, the miniature Putford Scissors measure 2 1/2" long and offer super sharp cutting blades. 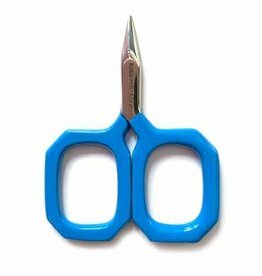 We think they are the perfect pair of scissors for all your yarn crafting needs!